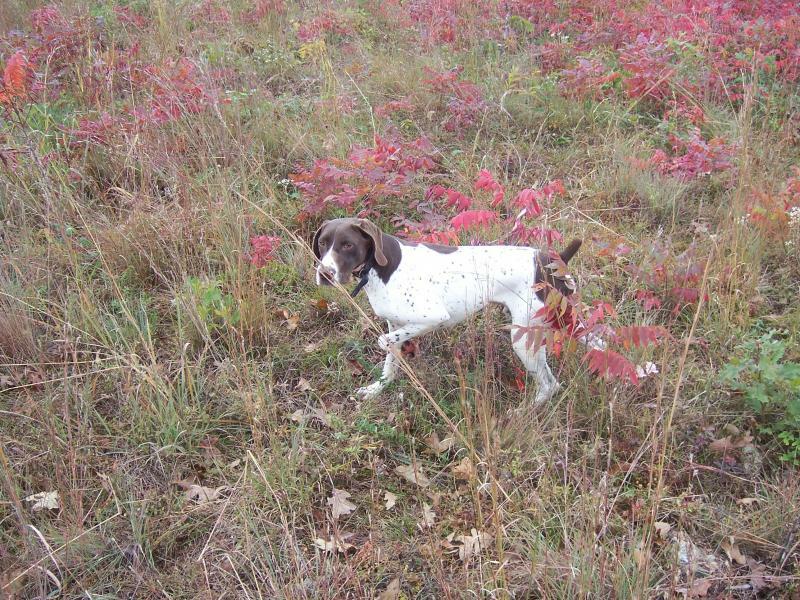 Please click here or on the picture above to see all videos from Southern Missouri Shorthairs. This link will send you away from this site. We sell our finished dogs on Gundogs Online.com and puppies on Puppyfind.com. Click on either link above to visit those web sites. For any questions about our dogs or any of our listings please visit the contact us link on our web page. 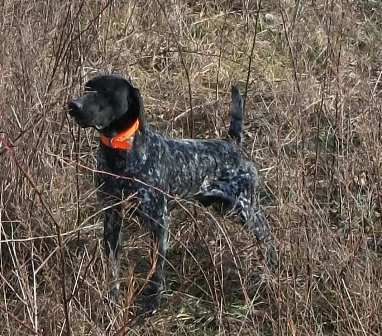 To view all videos from Southern Missouri Shorthairs go to YouTube.com and search "jwardkennels". Periodically check our web site and YouTube.com to see if we have posted new videos. If you have any questions or problems with this page please visit our contact us web page.